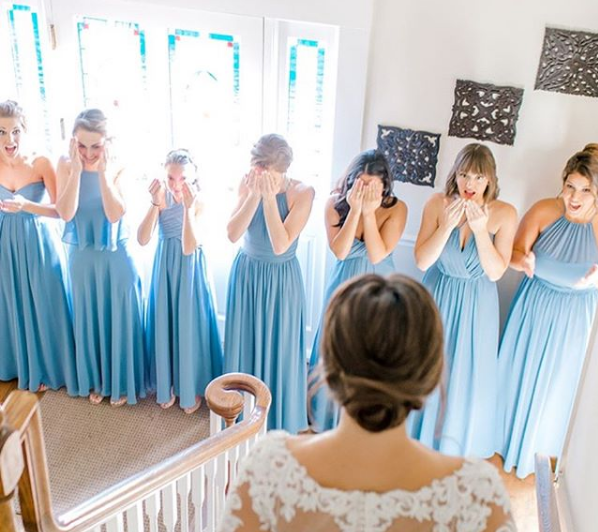 Bill Levkoff Bridesmaids leaves lasting impressions and tears when it all comes together on your special day, the remarkable blue color above is cornflower a timeless color that will last many traditions. We offer fabric swatches before purchasing. 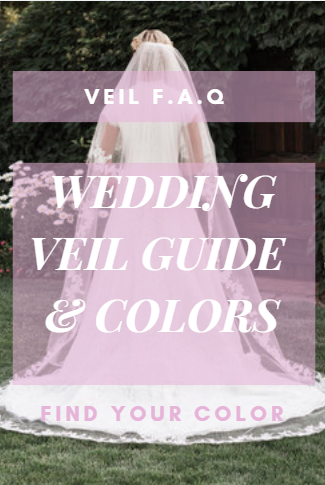 There are also other brides that follow certain cultural or traditional standards for their wedding. 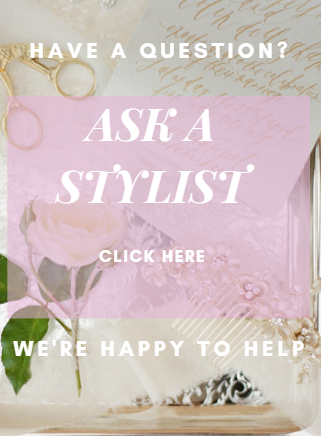 Regardless of what the reason is, your wedding day is your special day, and whether you go traditional or modify it in some way you should enjoy the preparation leading up to your day.